In her first adventure, Lara Croft was forged into a true survivor, but she glimpsed a deeper, secret world. Obsessed by what she has seen, Lara is now threatened by a shadow organisation intent on killing her for what she knows. She is pushed to her physical and mental limits as she seeks the truth buried deep within the tombs of an ancient world. To unravel the mystery of a Lost City, Lara must use her survival skills and wits, learn to trust new friends, and ultimately accept her destiny as the Tomb Raider. 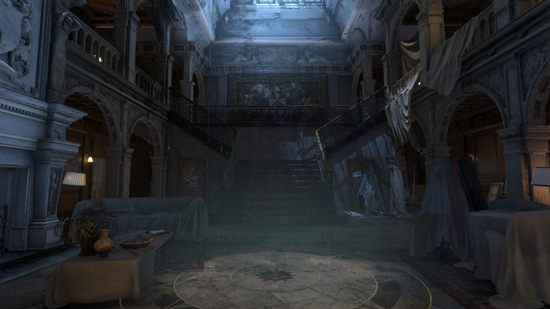 Featuring the return of Camilla Luddington as Lara Croft, and Rhianna Pratchett crafting the story, Rise of the Tomb Raider will redefine survival action in Christmas 2015.